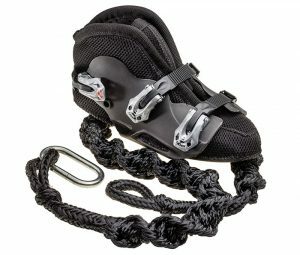 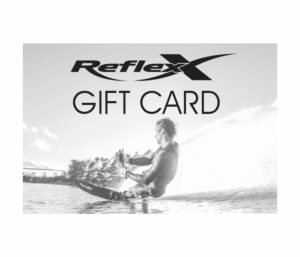 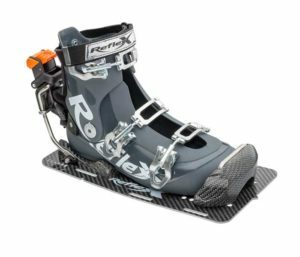 The new Reflex SKIFOIL will elevate your skiing experience for a totally new feeling on the water. 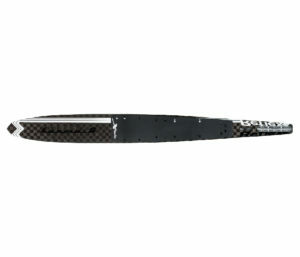 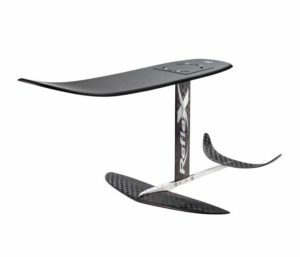 The foil is designed with rounded edges, and constructed with carbon fiber and aluminum. 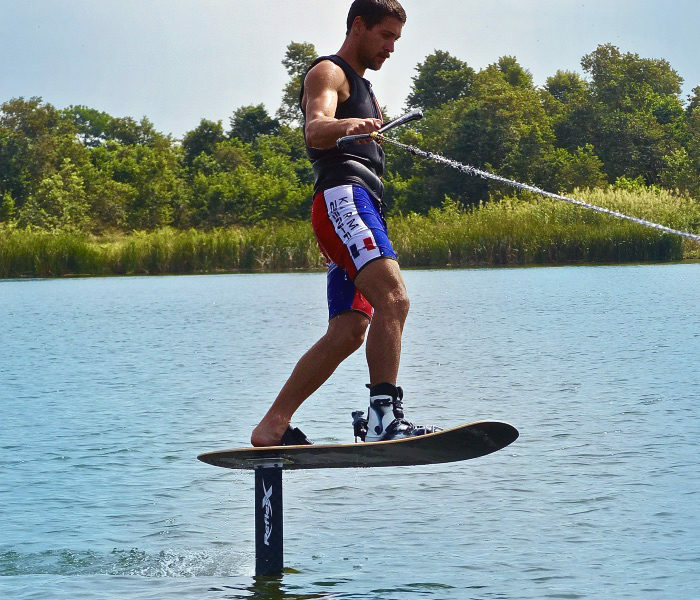 The SKIFOIL is a new way to fly over the water. Comes assembled with board and foil. 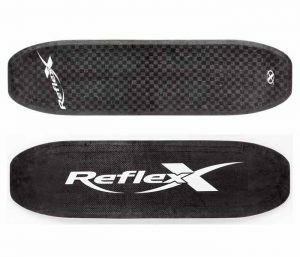 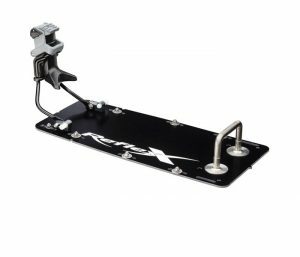 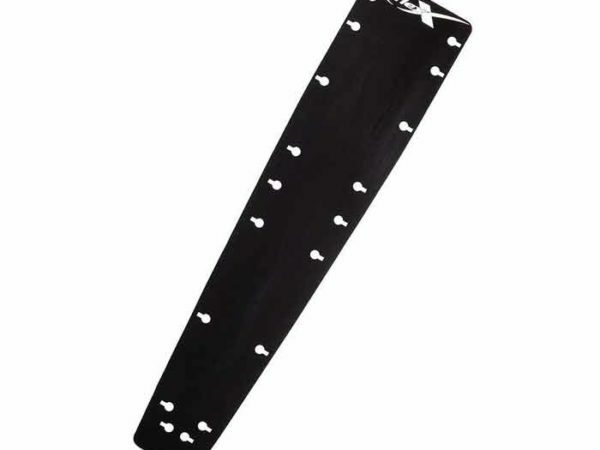 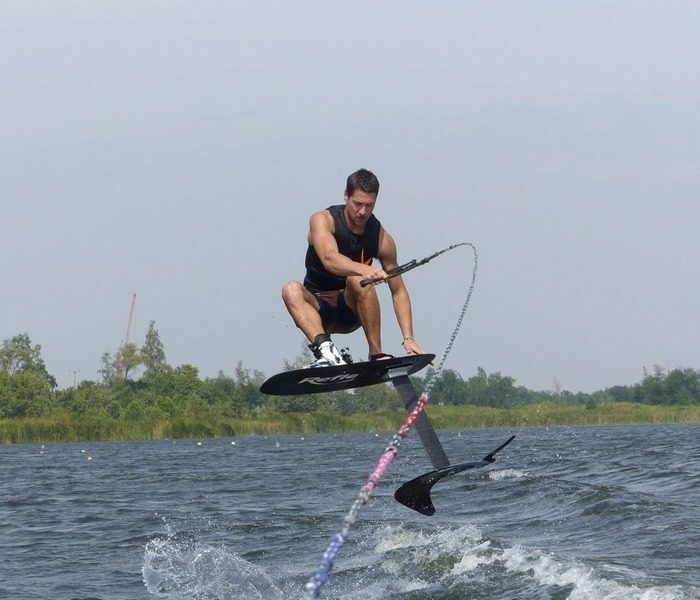 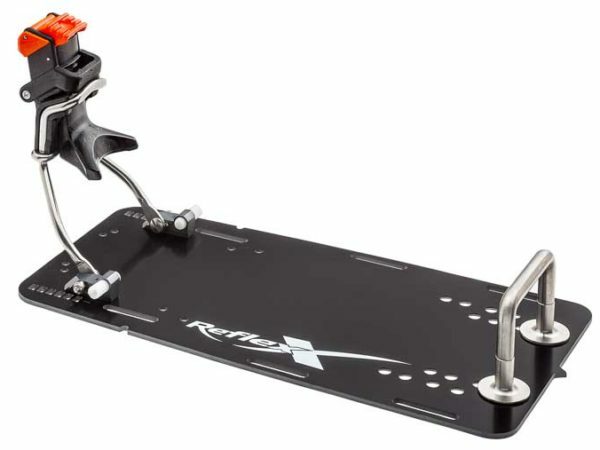 This is a large trick ski specially designed to work with the Reflex foil and Reflex bindings. 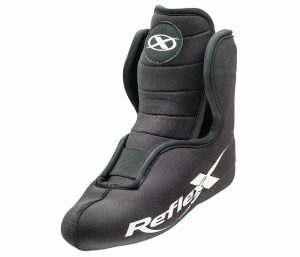 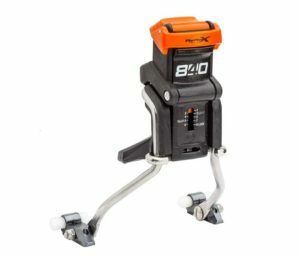 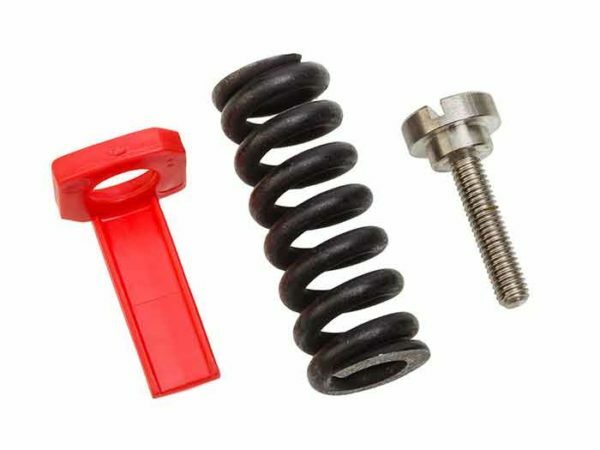 It is rubber-edged as the Reflex Duo, ready to connect with the Reflex foil.